So I made this thread so people can share there avatar. U can either describe it or post a pic. In the Avatar Mode. You make it. in re: coded? or on some online wifi thing? A bit blurry, but here it is. Cids goggles, Cids piece of wheat or whatever it is in his mouth. a sword of someones and a trench coat. thats how Sora should of looked at the end of KH:COM/RE:com minus the wings. I haven't tried the avatar thign yet, I was going to beat the game and then try it. The DSi took that!? wow, amazing. 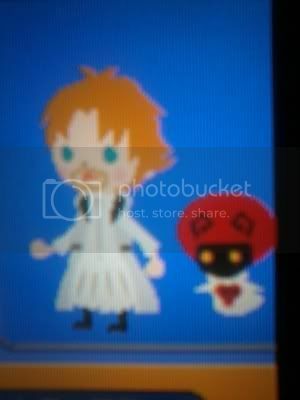 I wish I could of taken a better quality pic of my avatar. 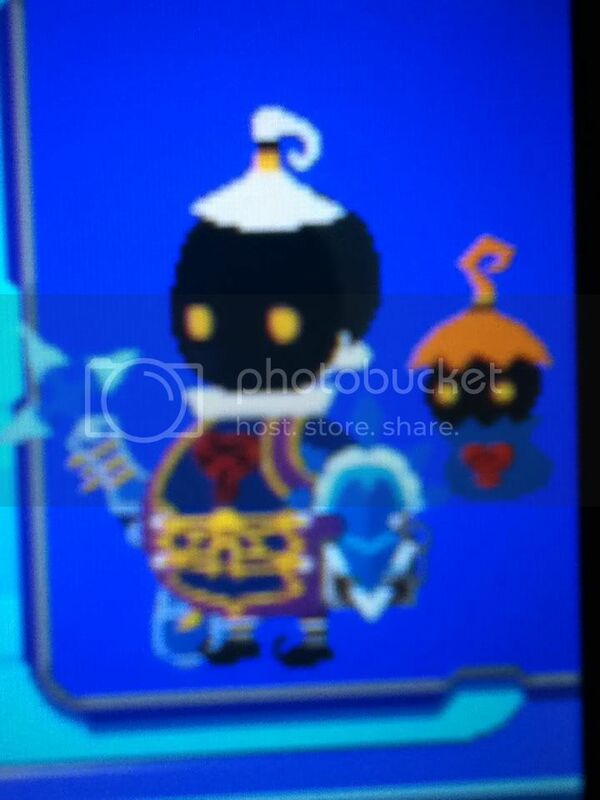 is the avatar thing in kh re:coded i dont have the game yet but is it in there???? yes, it is in the main menu right from the start, you start off with a random avatar that you can edit anytime. i was kinda surprised myself since it was very dark where I was.